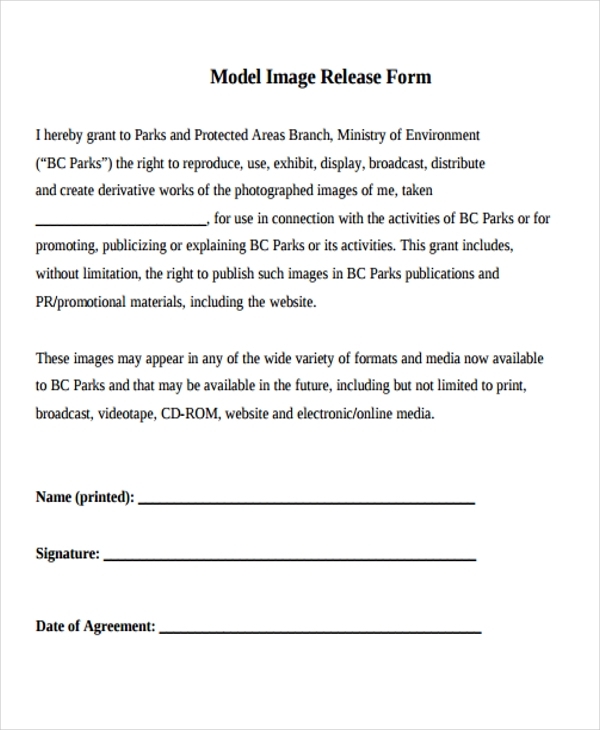 If you ever published anything, or know someone who has published a book, magazine, or even an article in the newspaper, then you should know what a print release form is. 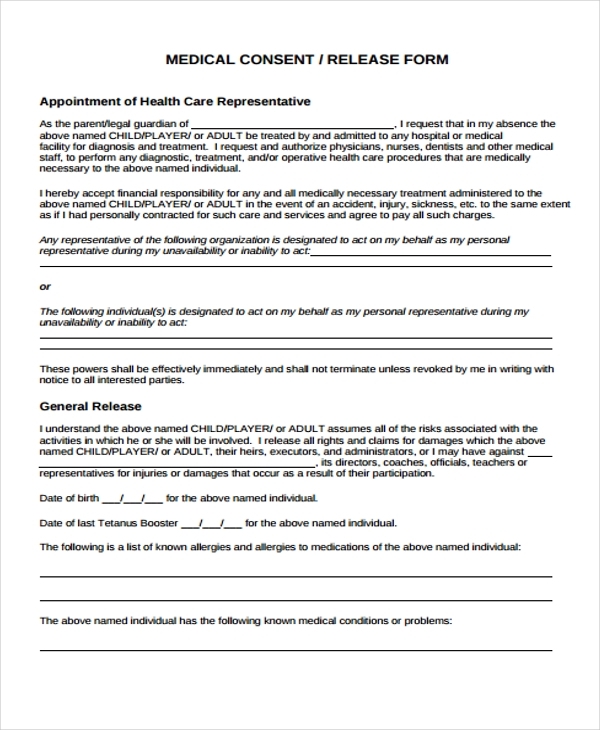 You should also how important it is to be able to submit a print release form prior to releasing your documents for viewing to the general public. 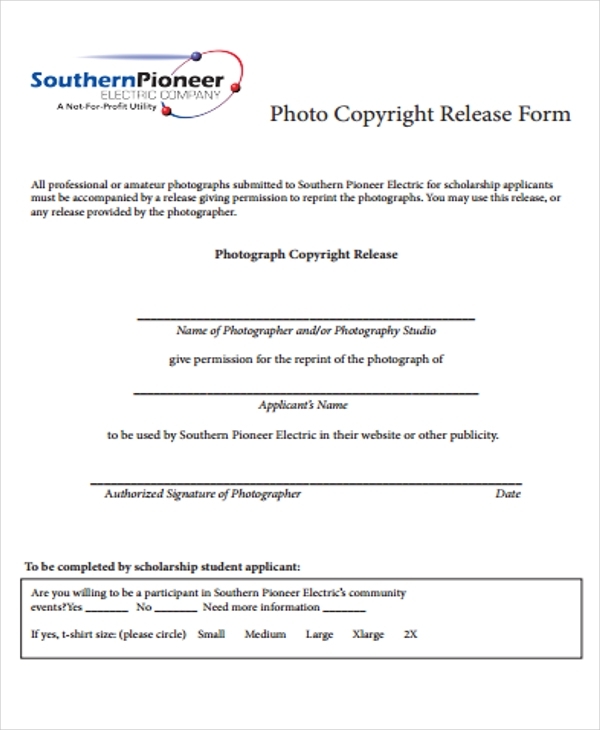 A print release form behaves somewhat similarly to that of a Photographer Release Form in the sense that both release forms serve the same purpose. Although they are used for different types of material release, they are still similar in the sense that they are used to release a certain material into the view of the public. 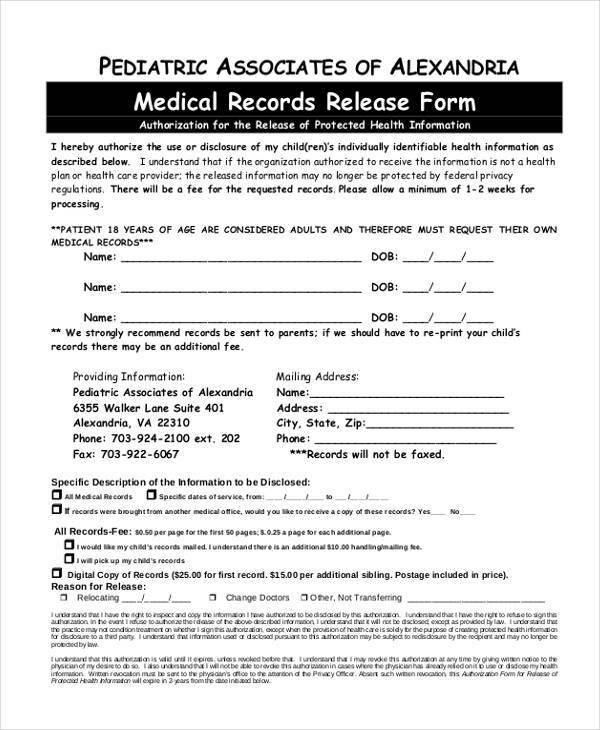 What is a Print Release Form? 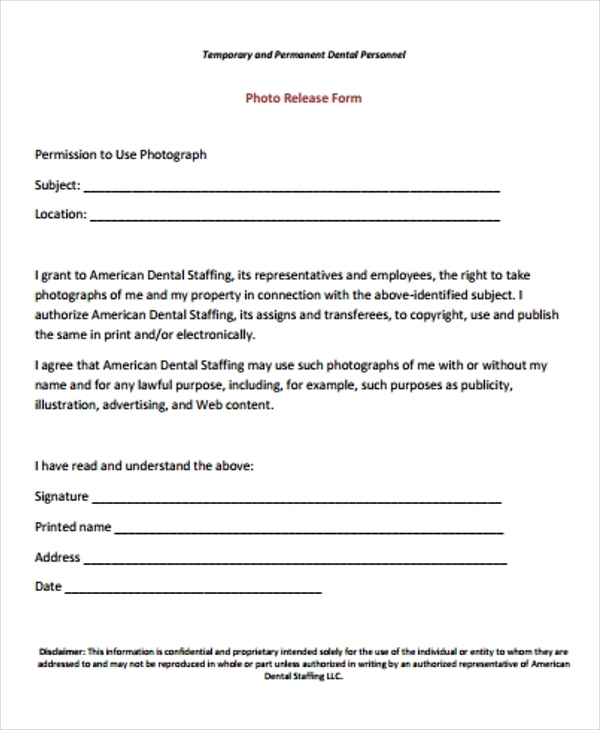 A print release form is a type of release form that is required to be submitted prior to your release of a magazine, newspaper, journal or any material that would require you to print out the document to allow others to read your document. It is important to note that the purpose for this kind of process is to allow the producers of these types of documents to have certain rights. These rights include how the documents will be distributed, and in what way the documents are required to be processed before anyone can use them for their own purposes. The need for a release form for whatever material you are using is highly acknowledged. 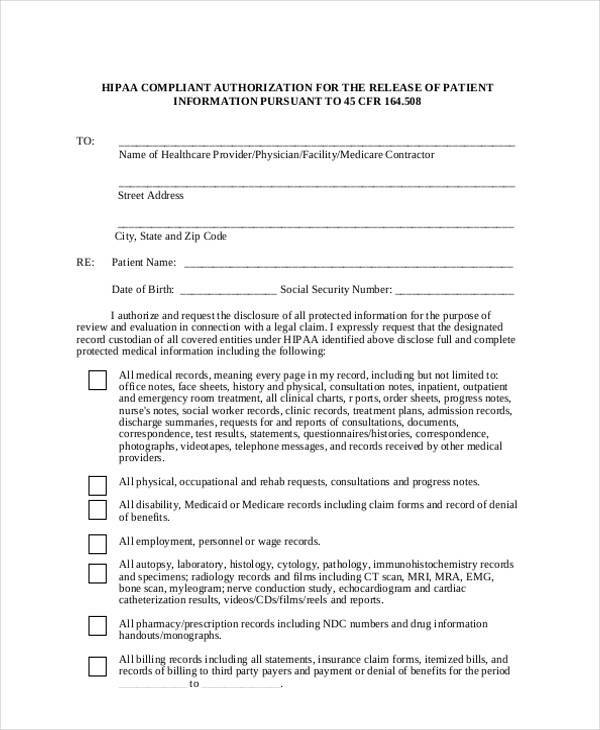 Any material, whether a document, an image or even an audio document will require a release form. One example of this would be when using models, where you are allowed to view the images and information of the model. 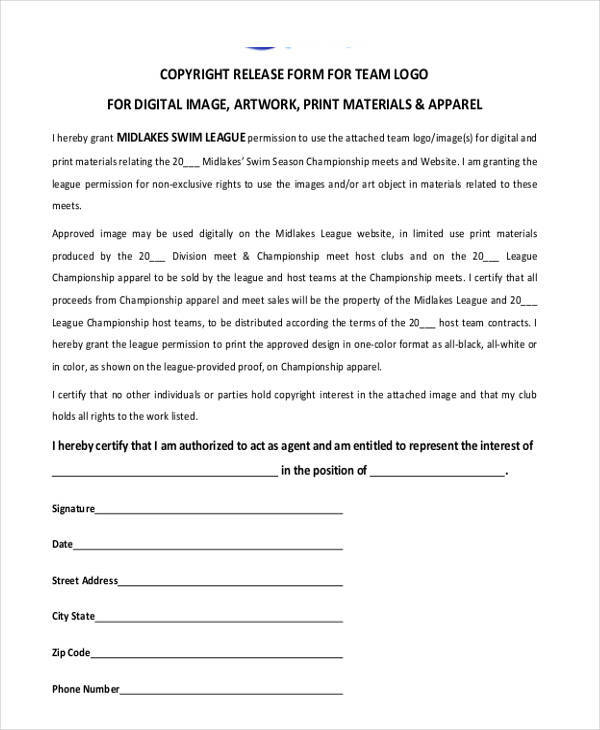 But when it comes to using the image or the information of the model, you are required to submit the model release forms to the company sponsoring the models ahead of time. 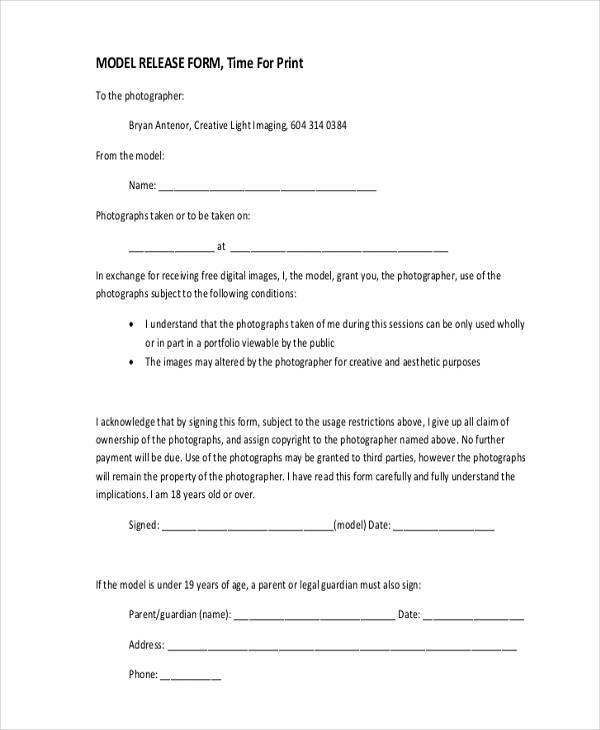 Why Should You Use a Photo Release Form Template? 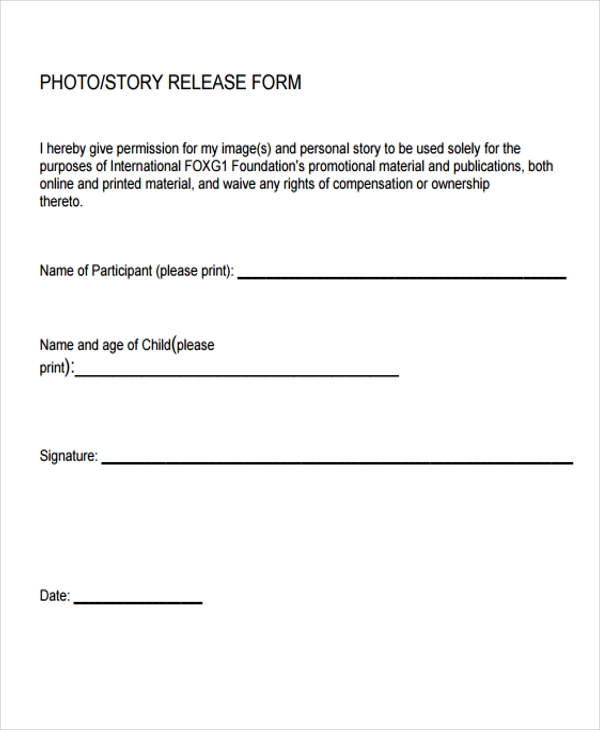 Saves time and resources in making and developing your own photo release form. 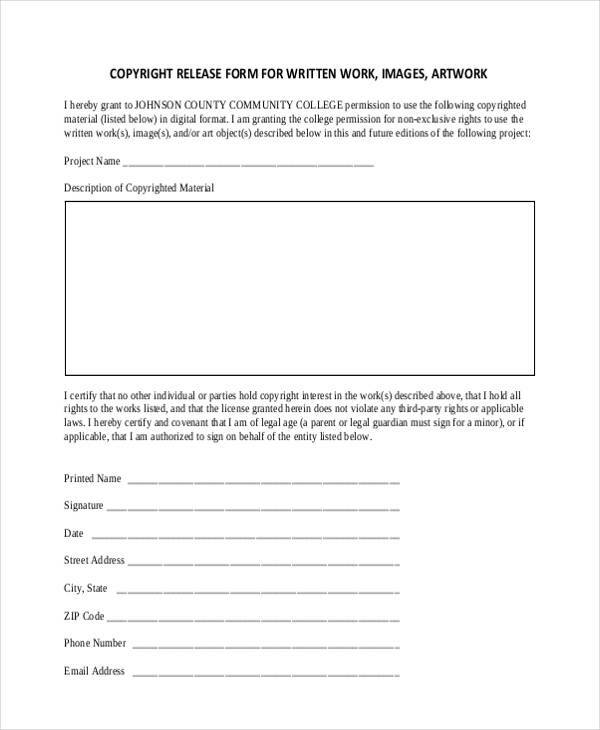 This is by either using the template directly as the release form or by using it as a reference. 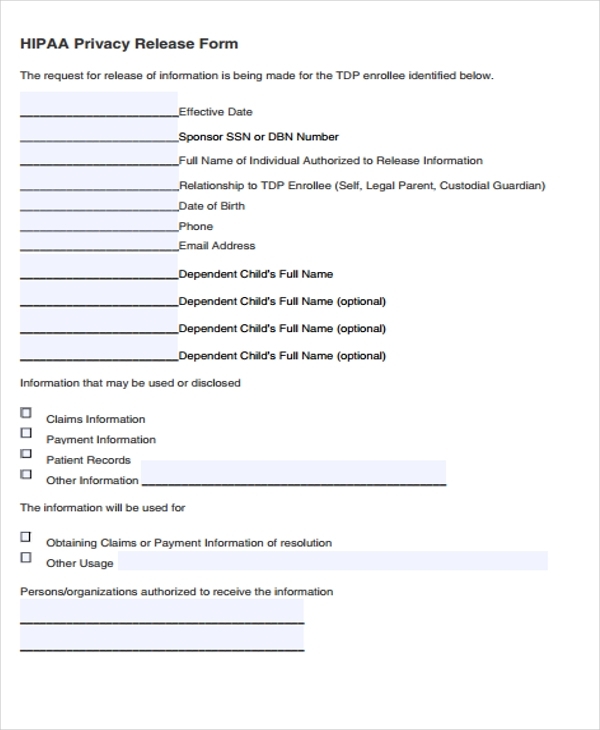 It can be used as a guide on how to format your document and a type of reference to how you could modify the release form. 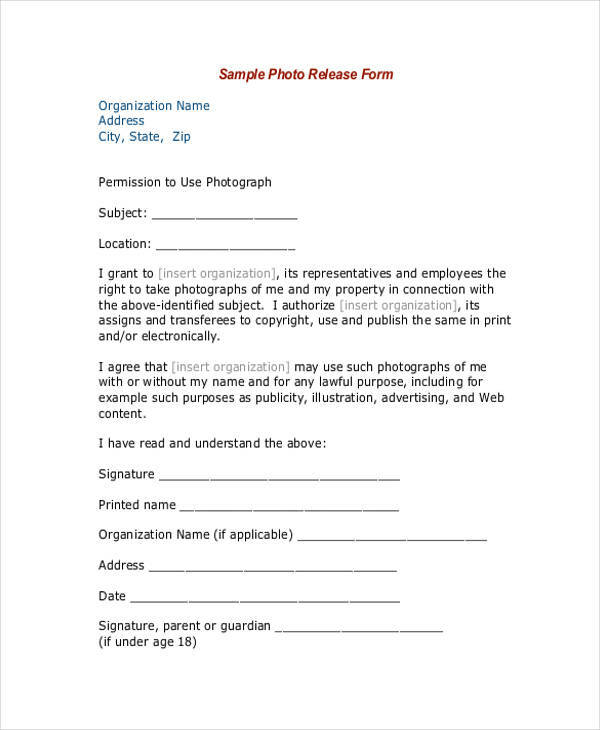 A photo release form or image release form template can also be used as a means of standardizing transactions involving the pictures. Stating the type of document being used to allow the processing of the document to go faster. 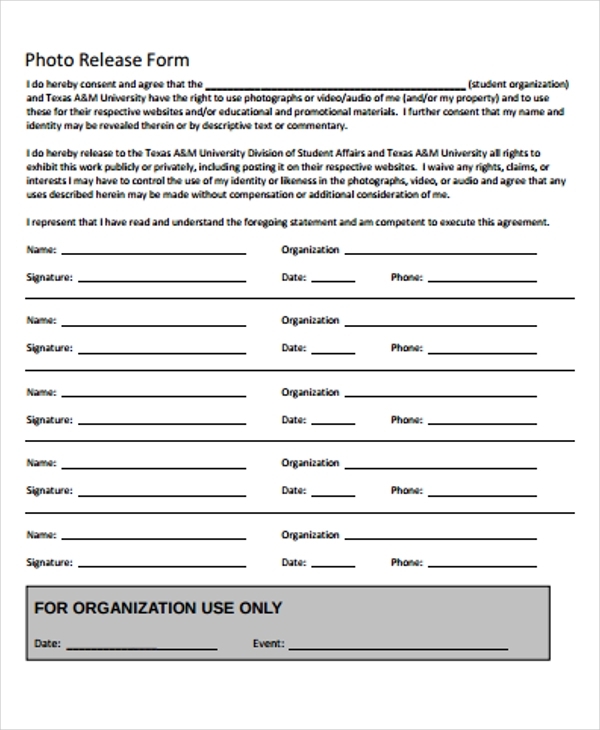 A type of acknowledgment statement must be added to the print release form. 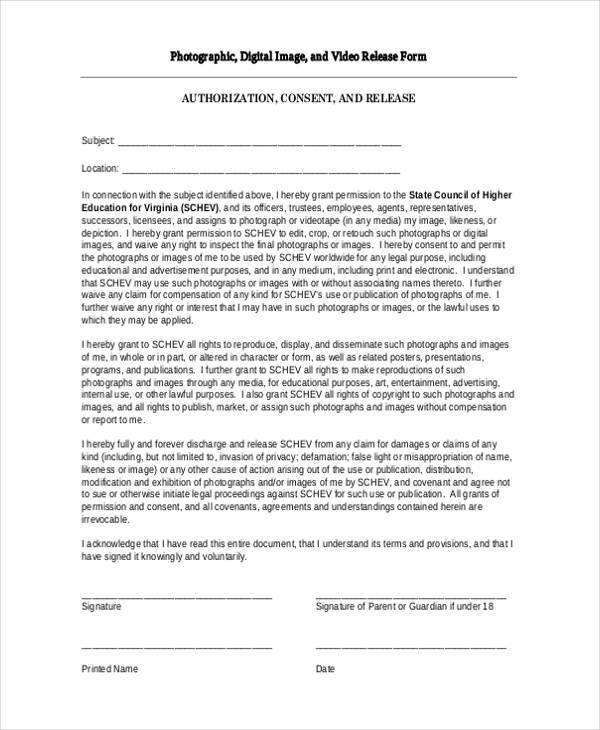 This is to officially and legally state that the documents being released has been given consent by all of the necessary parties involved with the document, and that the document is allowed to be viewed by anyone, but not allowed to be used without prior consent. Identifying your position. For example, whether you’re a student, teacher or etc. Identifying the parties involved with the document being released to give due credit to them, and their signature must be attached to prove that they have indeed consented to the release of the information. 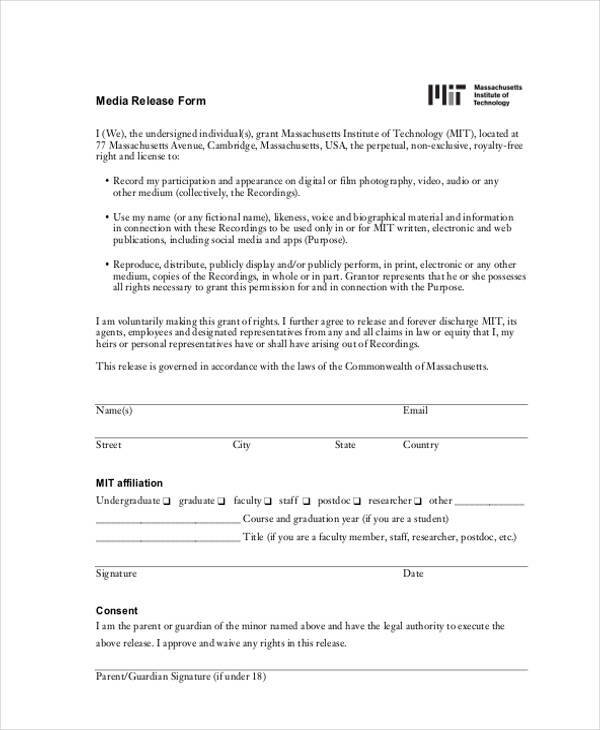 Noting the date the release form was submitted, and the date the document will be released to formally acknowledge the release of the document. The contact information and email address of yourself and all of the party members involved with the document should be included. This is so that they will be able to contact you when there is a certain issue with the document. Summarizing the document being released to identify the type of document that you are going to release. Determine the price of your services by setting packages or dividing what kind of services are available. After segregating the different services determine a fair price for the services this can be done by determining the type of service and what you will need to complete the services. It is important to take note of the materials you will use as to this will help determine the cost of you doing the service as well as the price you will set for your service. After calculating the cost of doing each service, you can determine to set the price for them. This can be done by setting the prices by what your competitors set. Remember you have competitors to look out for so it is important to reduce the price a little lower than them, but not too low where you will incur a loss. 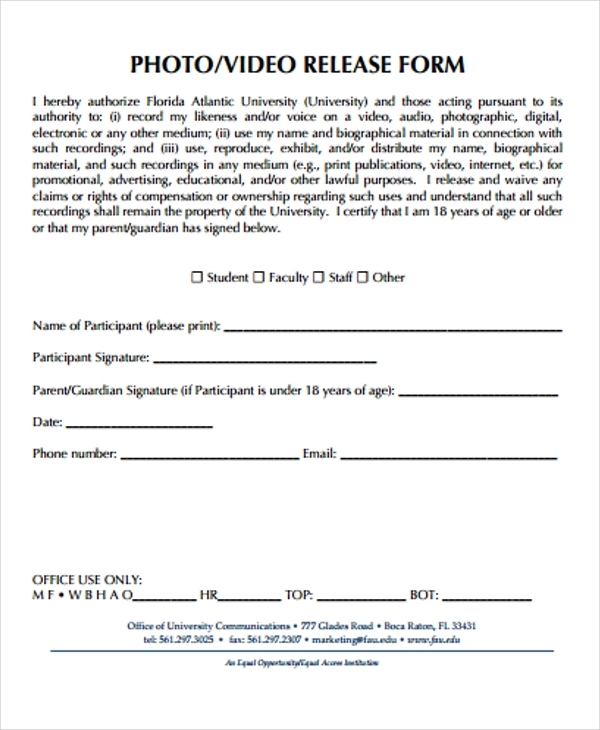 It is important to note what type of release form you are going to be using whether it will be a photo release form for a photo or a video release form for a video. 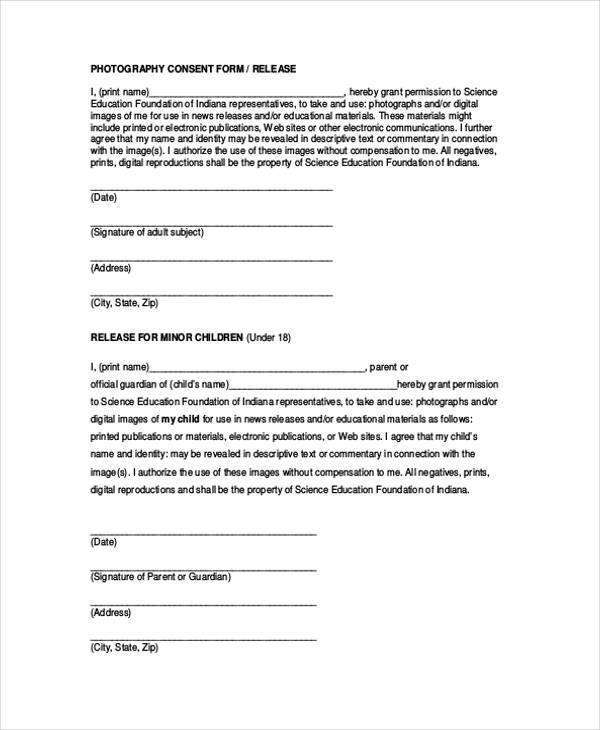 To simplify the task, use a media release form. 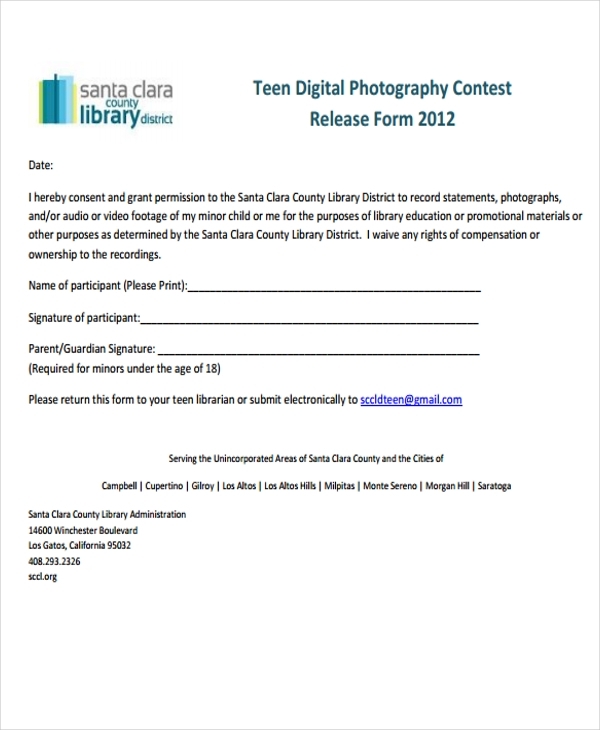 Use Press Release Form Templates for a reference on the format. A press release can be used as a means of a publicity stunt that can increase the number of people willing to take note of your work. Write the press release through the thoughts of a journalist. Meaning, write like you want the public to know about everything. Throw in a few good quotes that are the same time catchy to have everyone remembering it. 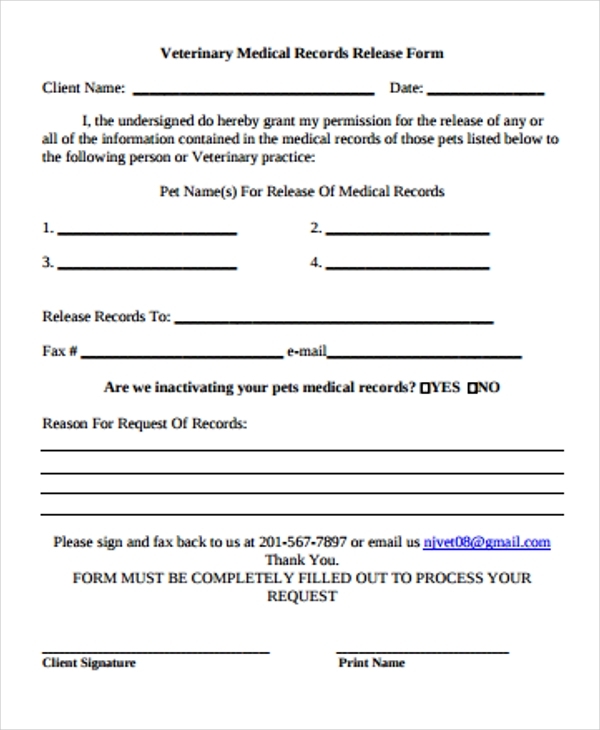 How Do You Give Print Release Forms to Your Customers? When the customer requests that an image be taken, have the customer input some information about what their preferences on the image to be. 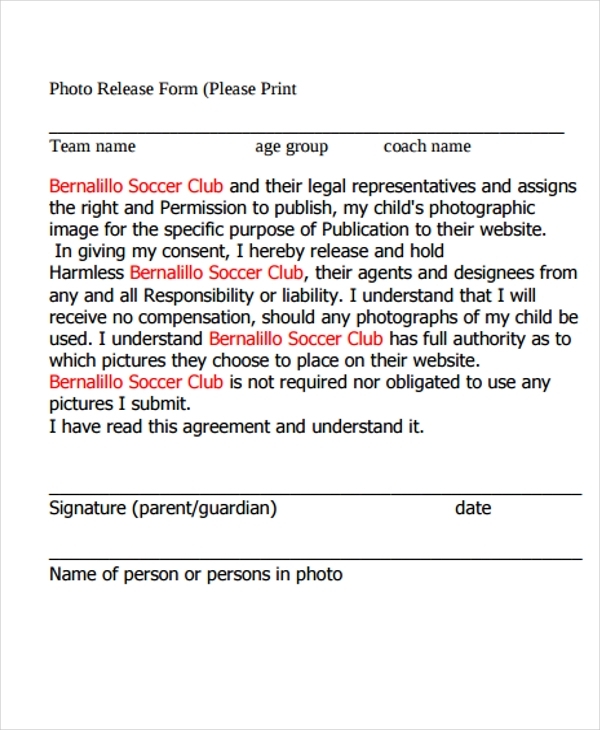 Also, ask them to fill up the print release form in advance to allow you to print the images for your customers. It is important to take note whether the image is that of the customer, and not of another person. 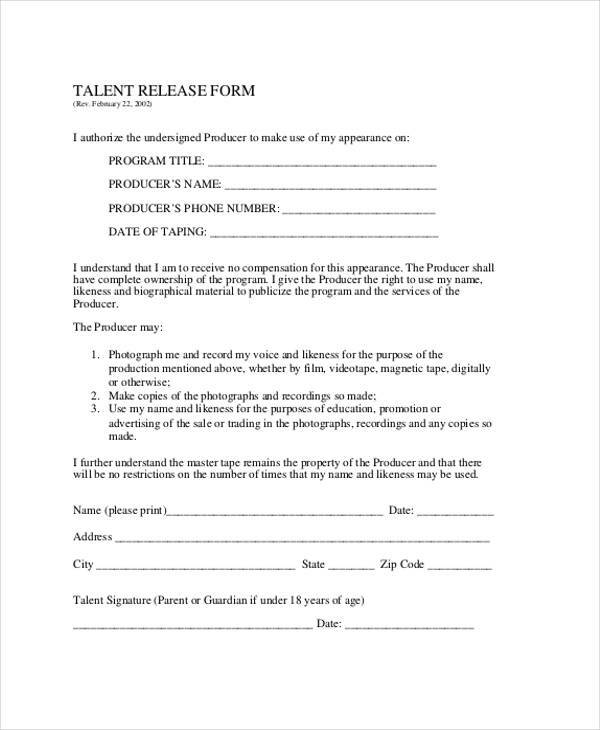 For example, not of an actor, because this will require you to submit an actor release form.